So, here’s a book that promises the ‘true facts’ (are there any other kind?) 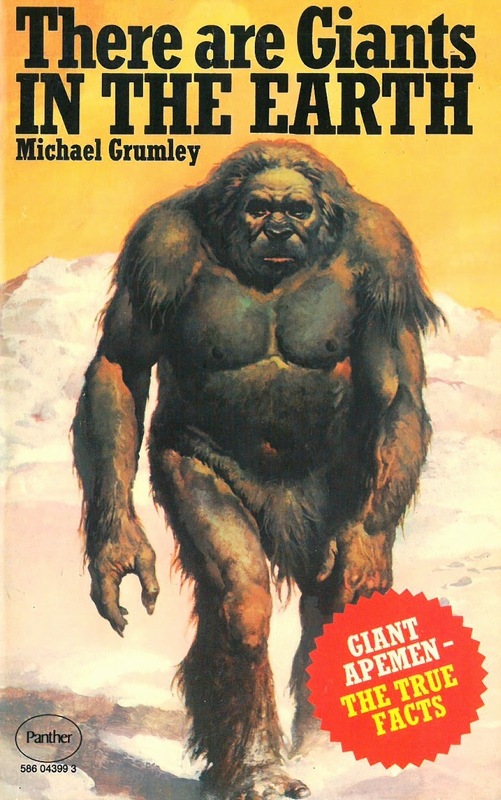 about Giant Apemen on its front, then talks about ‘King Kong’s Ancestors’ on the back. It’s a shame, because it’s quite a thoughtful and considered bit of work. The general argument for these hairy throwbacks is that the world is a strange and mysterious place, and there are strange and mysterious areas in which strange and mysterious creatures could live without ever being discovered. In fact, if these hairy hominids weren’t so bloody careless about planting their massive plates of meat all over the place, we’d probably not even suspect their existence. After all, new species are being ‘discovered’ all the time. 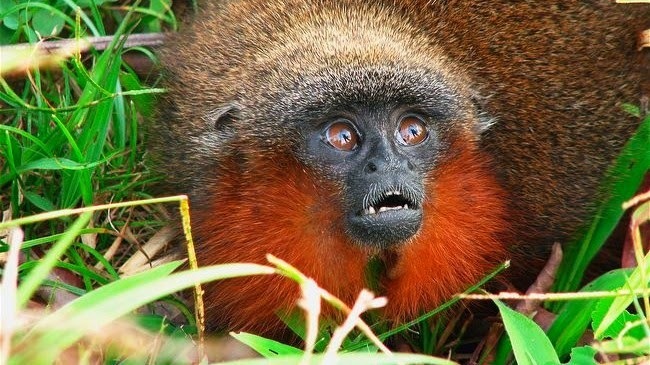 In 2010, there was the Cacqueta Monkey, a tiny ginger bearded primate that purrs like a cat. 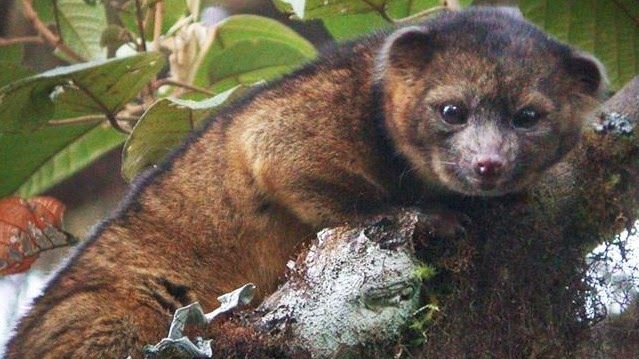 Last year, after decades of speculation, the Carnivorous Olinguito, a sort of killer raccoon, finally made its way into the encyclopedia. 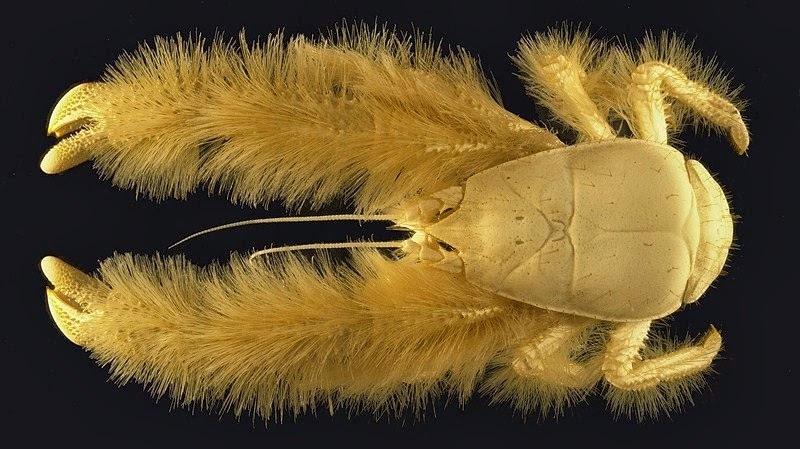 There’s even a Yeti Crab, an unholy hybrid of crustacean and gonk which, ten years ago, didn’t even feature in zoologists' dreams. So - do TOMTIT believe in the Yeti, Sasquatch and other giant missing link species? Well, yeah, of course. It’s a strange and mysterious world, after all, and some of us (Fearlono) have a bit of a history with them.